Trump will give a speech and there'll be fireworks, expected to be the free annual holiday show from the National Park Service. 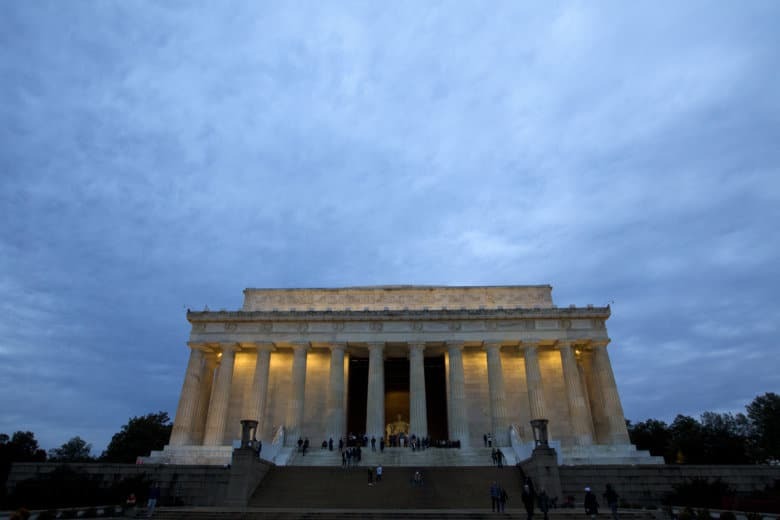 WASHINGTON (AP) — President Donald Trump says he’ll host a July Fourth celebration at the Lincoln Memorial. And though the event he’s calling “A Salute to America” is months away, he’s boasting it’ll be one of the city’s biggest Independence Day gatherings–ever.